Samsung launched the company’s first ever Android Go phone all the way back in August of last year. 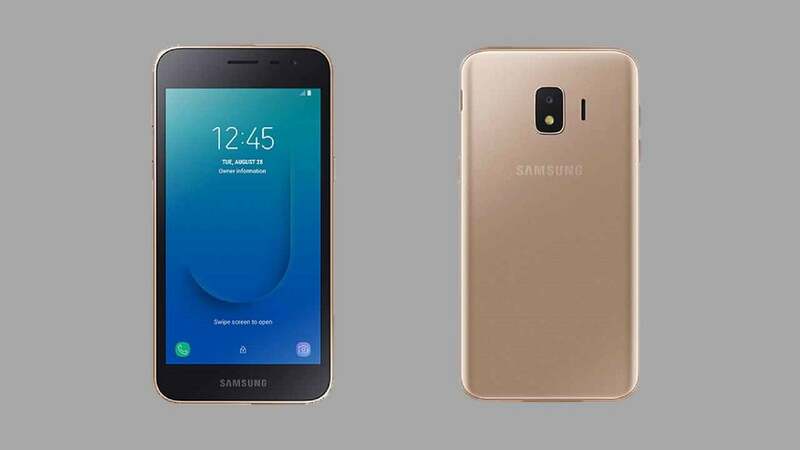 Named the Samsung Galaxy J2 core, the phone was pitched as a low-end smartphone, and seemed to be the answer to those who could not afford the luxuries of a high-end smartphone, or even a mid-range one. A month ago, the rumors started flowing – saying that Samsung was gearing up to launch yet another Android Go smartphone, and now, with a fair bit of confidence, we can say that Samsung will indeed launch another Go smartphone, with this being called as the Samsung Galaxy A2 Core. The recent news concerning the phone revealed the price that it is set to come with. 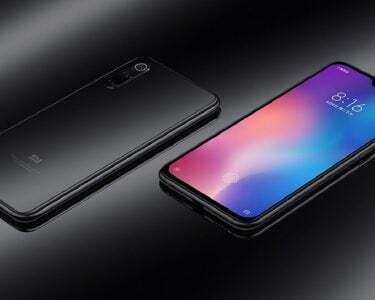 In accordance to the previous reports which stated some of the specs the phone may come with, it was stated that it will feature with a 5-inch QHD (540 x 960) display. 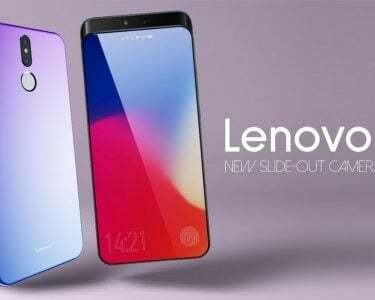 On the inside, it is said that the phone will feature with a 1.6GHz Octa-core Exynos 7870 processor, and this will feature with just a gigabyte of RAM. Furthermore, the phone is expected to feature with 8 gigs of RAM to go with the gigabyte of internal storage. The phone will also carry the capacity for expandable storage, as there is the slot for a microSD card present too. 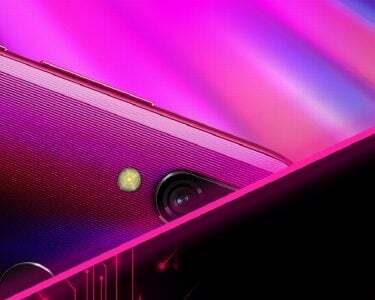 The phone will probably feature with a 5MP camera sensor placed on the back of it, along with the f/1.9. No news is there over the selfie camera that the device will come with. The device will go on to boast the basic connectivity options that you would expect of any phone in 2019 – regardless of the price factor. It will feature with 4G LTE, WiFi 802.11 b/g/n, Bluetooth v4.2, GPS/A-GPS, FM radio, and the Mico-USB port. The phone will probably have a battery worth 2600mAh, and the dimensions it is tipped to come with will be : 141.6 x 71 x 9.1mm, along with a weight of 142 grams. News state that it will cost around the lines of 5300 Indian Rupees – equivalent of $76.